The VELUSSO CYCLING CAFÉ & LIFESTYLE STORE is the ideal place to meet up, fuel up and then head out for a ride. 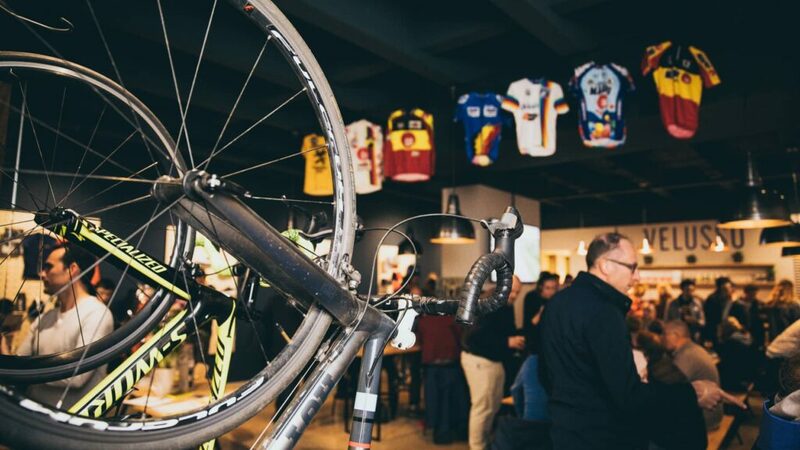 The store offers a selection of exclusive cycling brands and serves speciality coffee, food and beer. Alongside this, they have a selection of Specialized road bikes that they rent out.